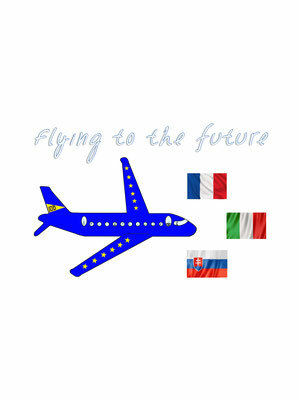 The logo selection - Site de proerasmus ! 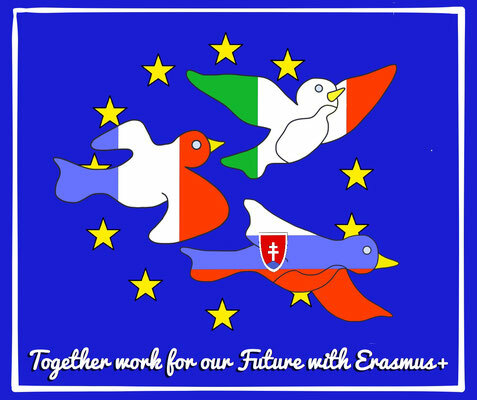 A poll was organised on Facebook, so each member of the closed facebook group could vote for his/her favourite logo. 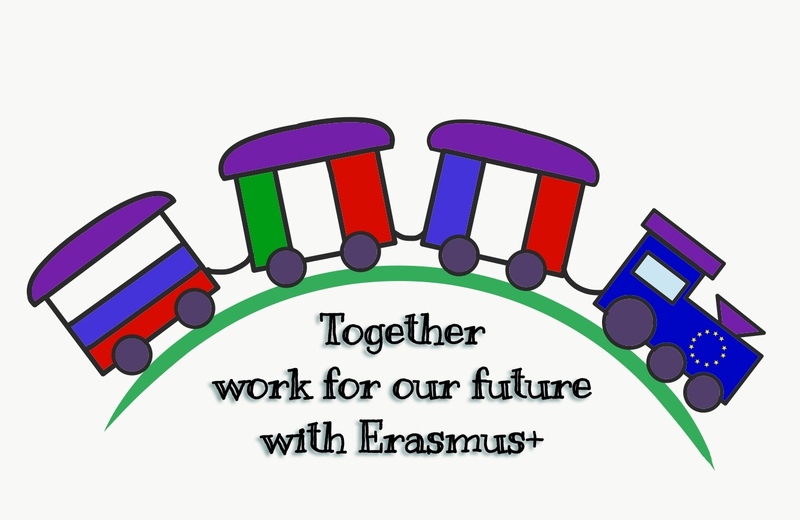 Then we tried to adjust colours and select a motto during our transnational teachers meeting in Cammarata. 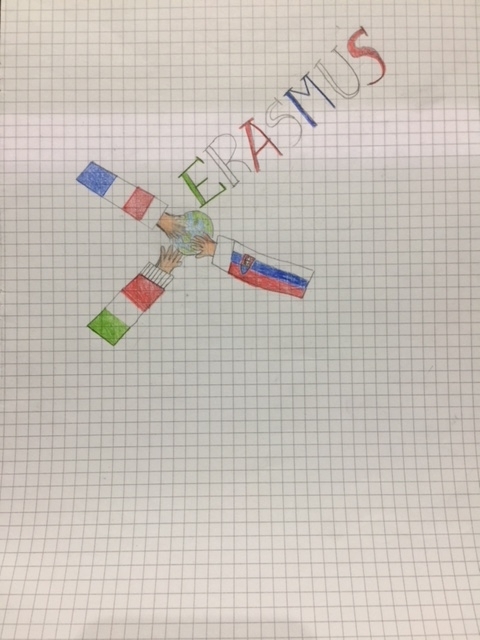 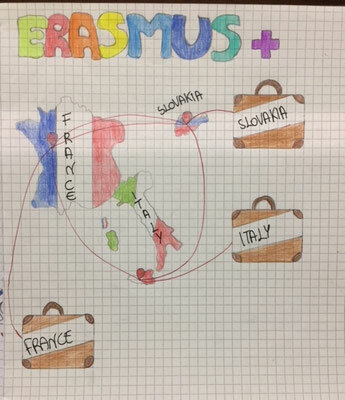 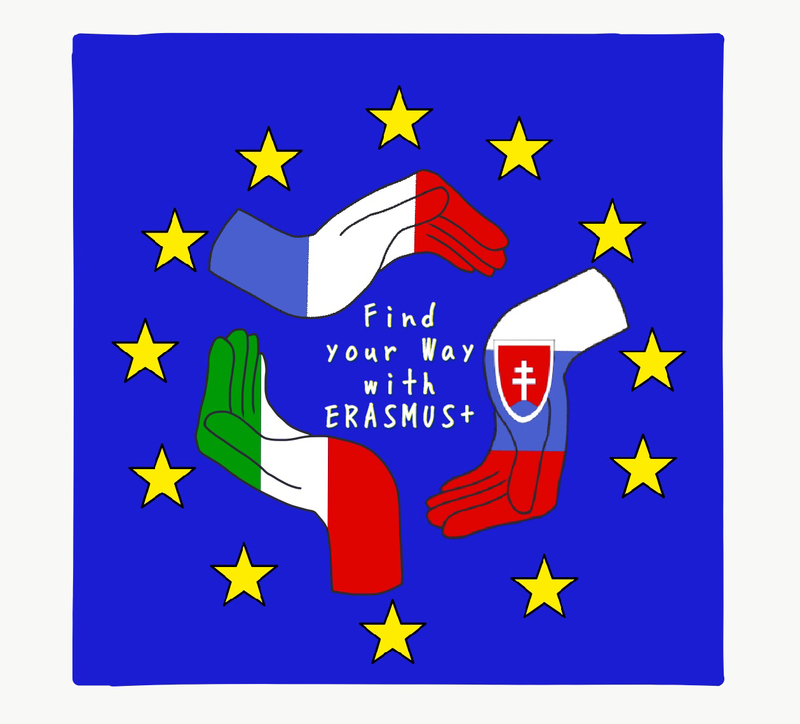 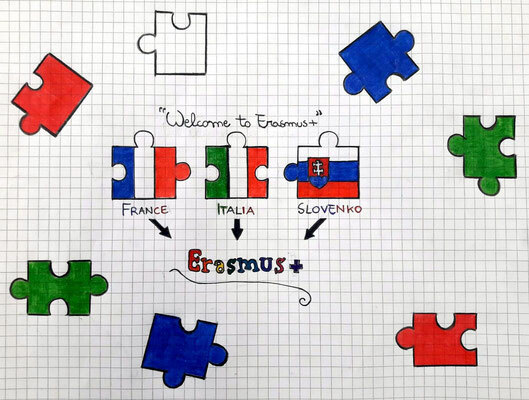 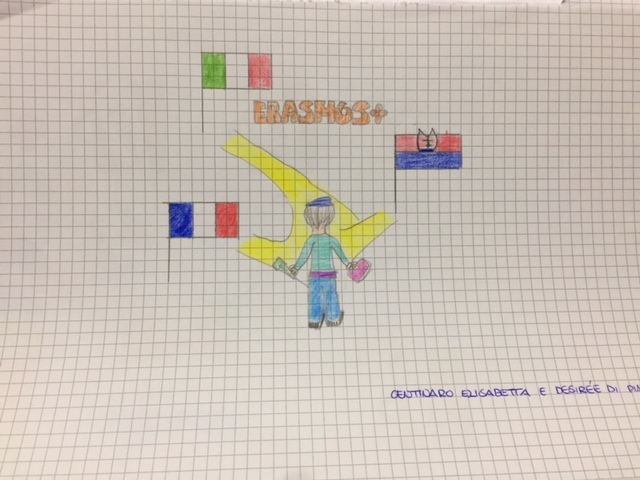 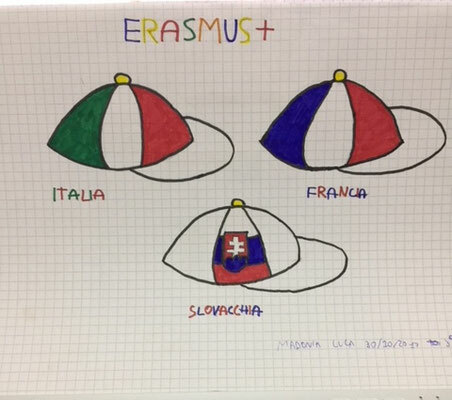 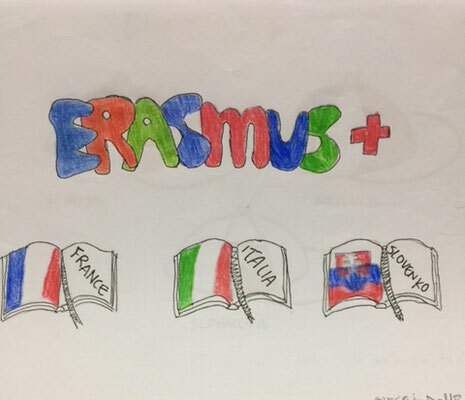 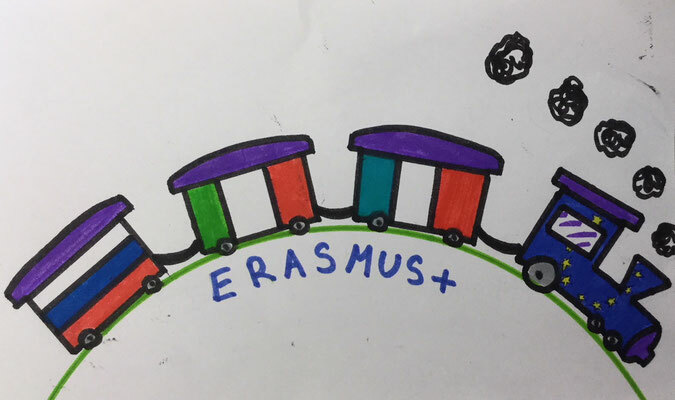 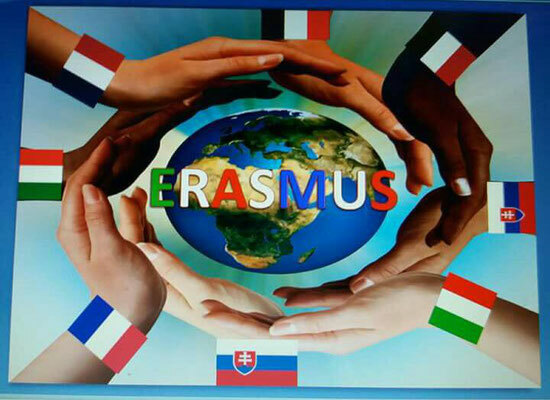 The Erasmus+ group worked on the origin, the meaning and the aim of a logo; then they followed the instructions to create a logo that could represent the partnership: the 3 countries, and the theme of the project : discovery of possible suitable future jobs. 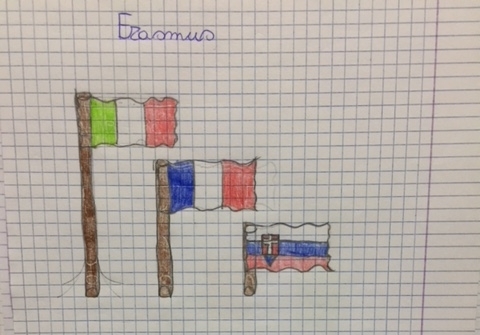 They worked in groups or pairs, they thought about the general outlines, then they drew and added colors. 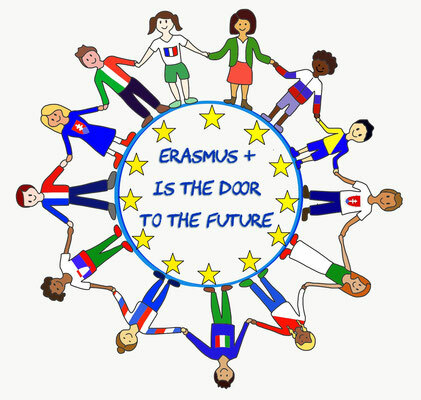 On the 17 October, the group voted for their favourite logo. 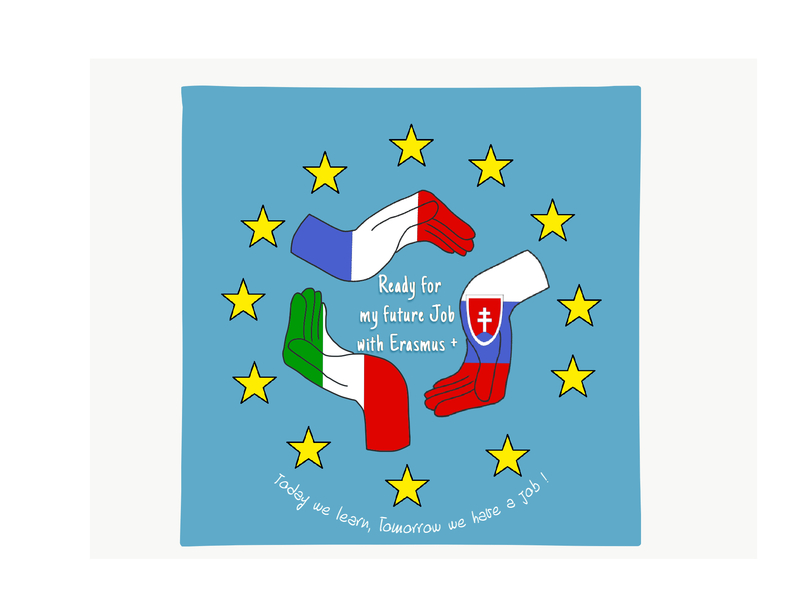 The best 5 were reproduced digitally and finally teachers chose 3 of them for the international contest on Facebook. 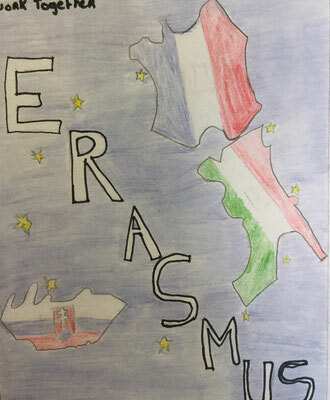 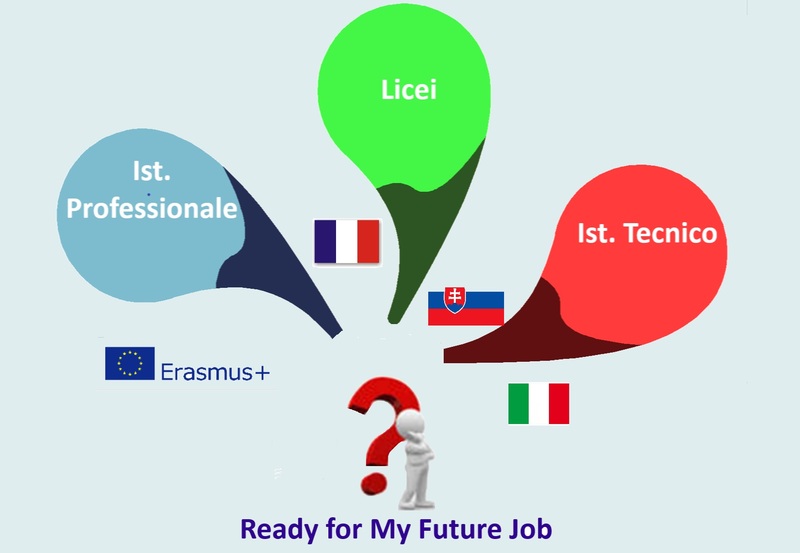 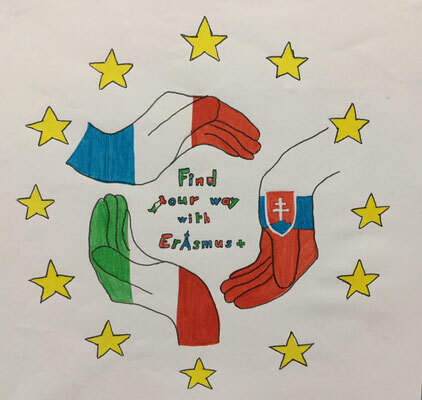 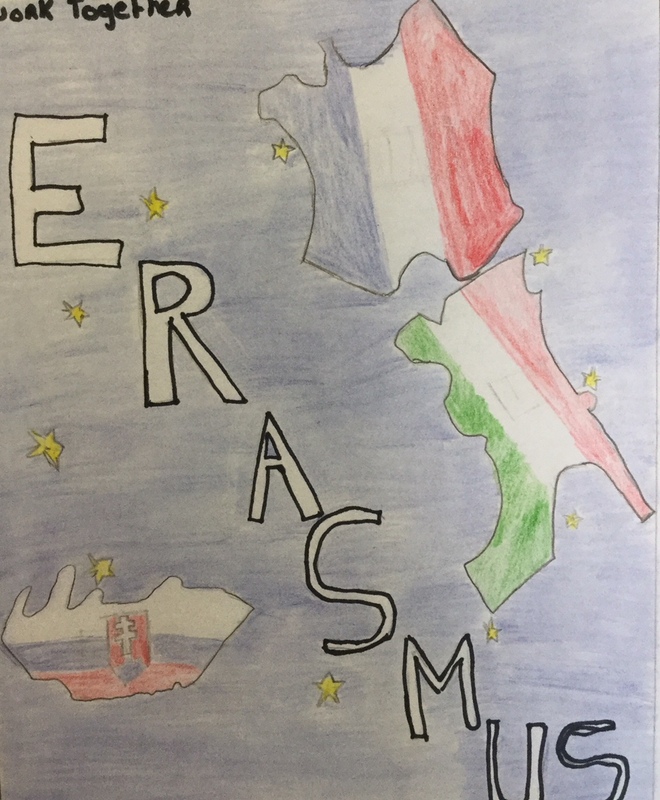 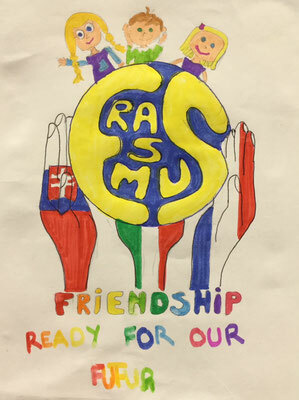 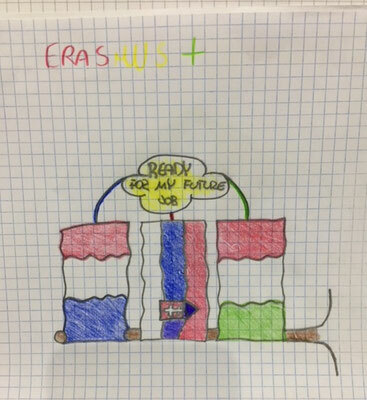 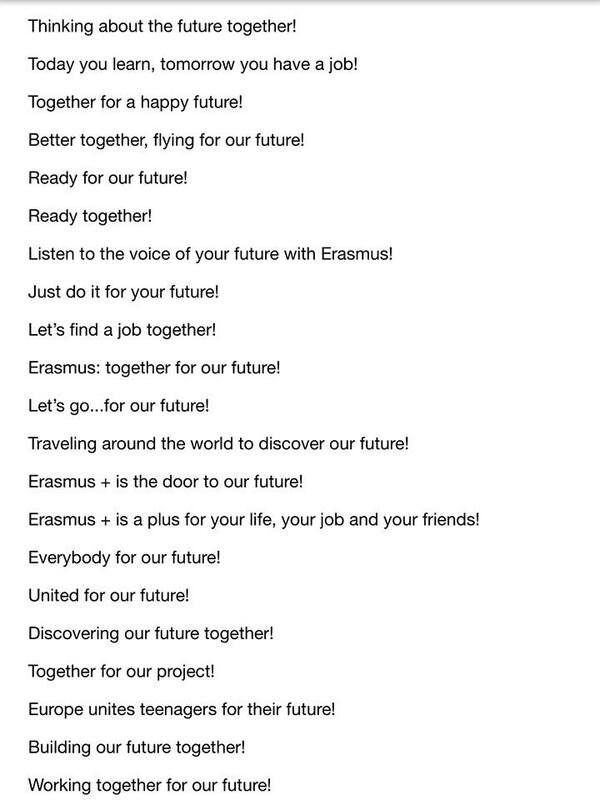 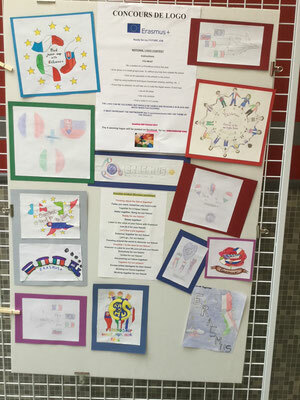 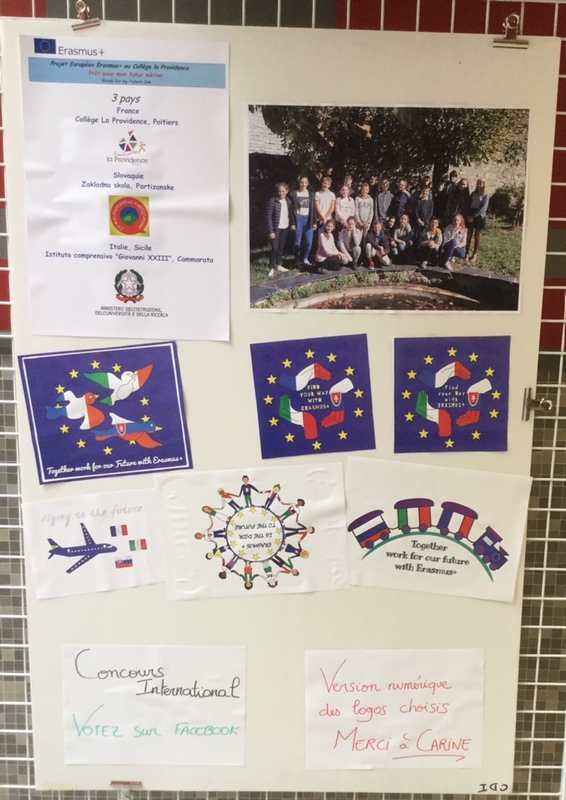 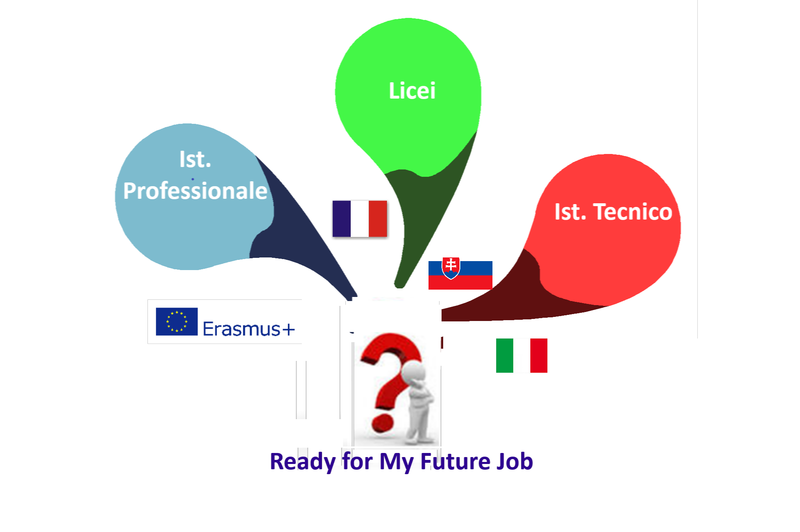 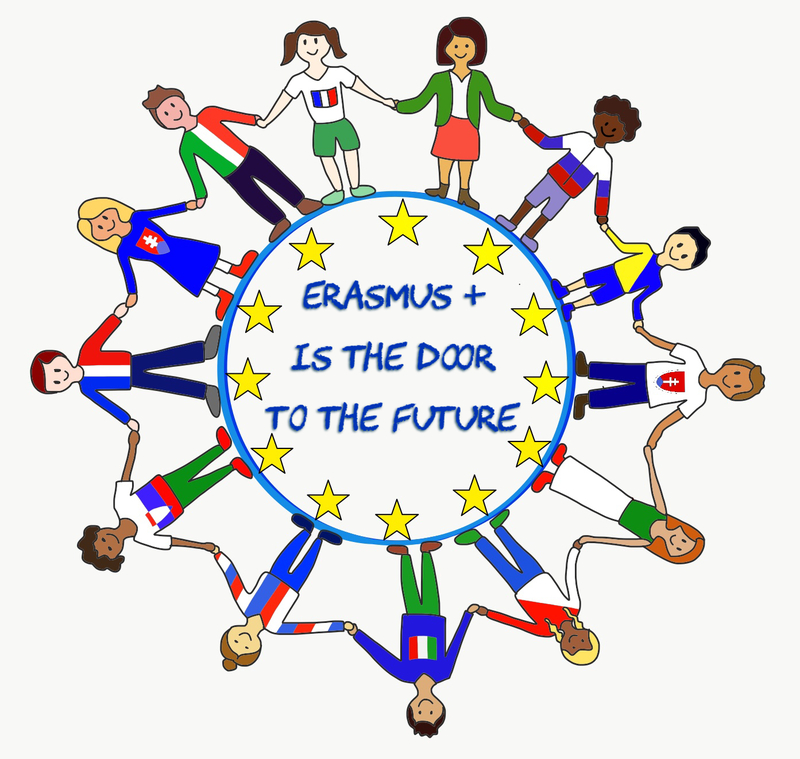 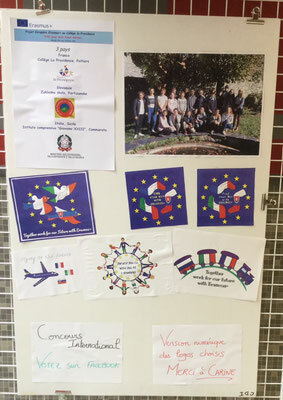 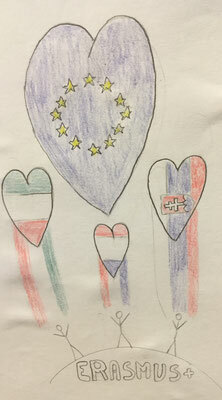 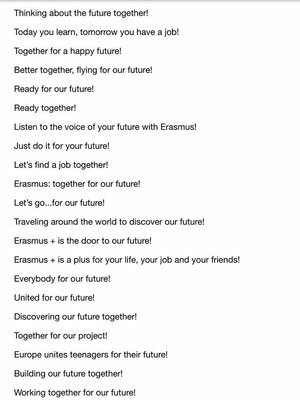 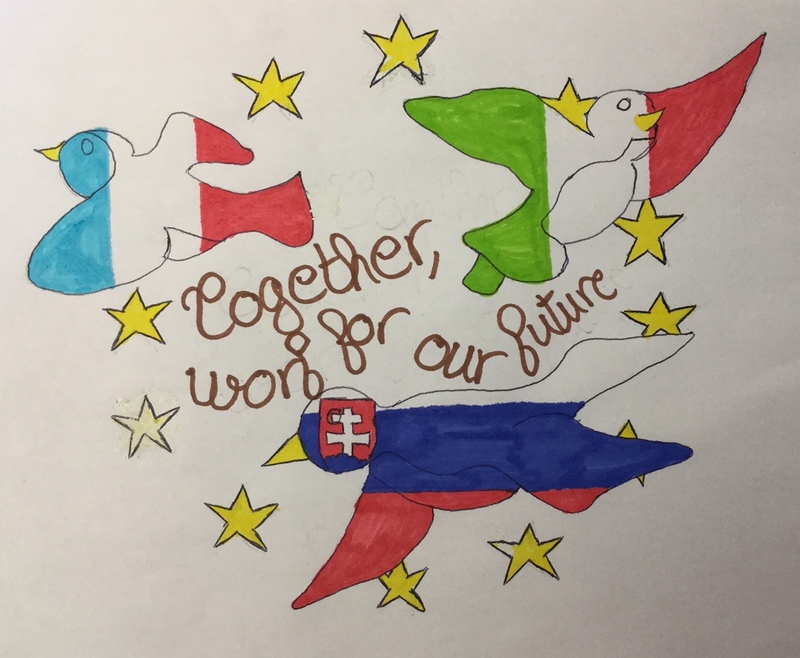 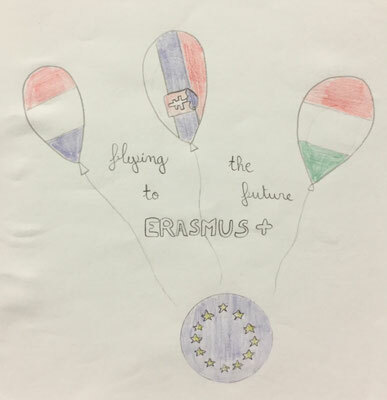 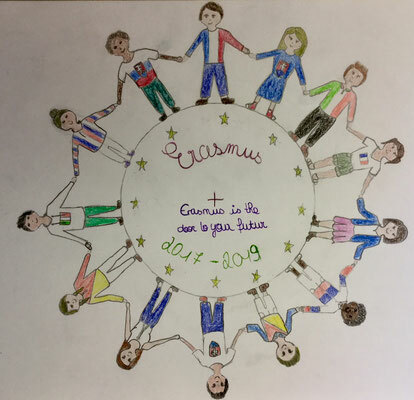 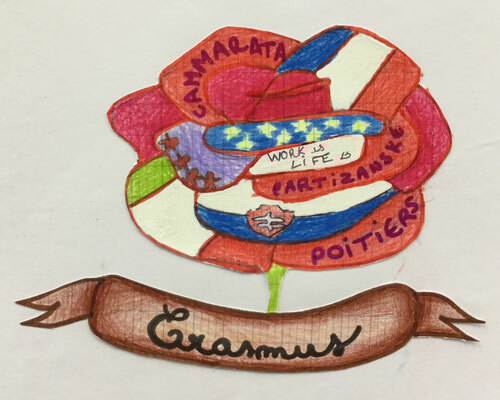 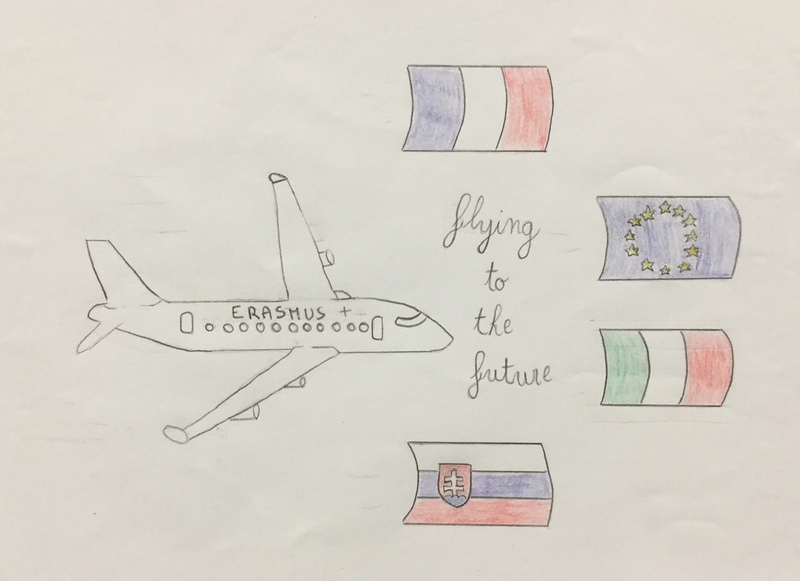 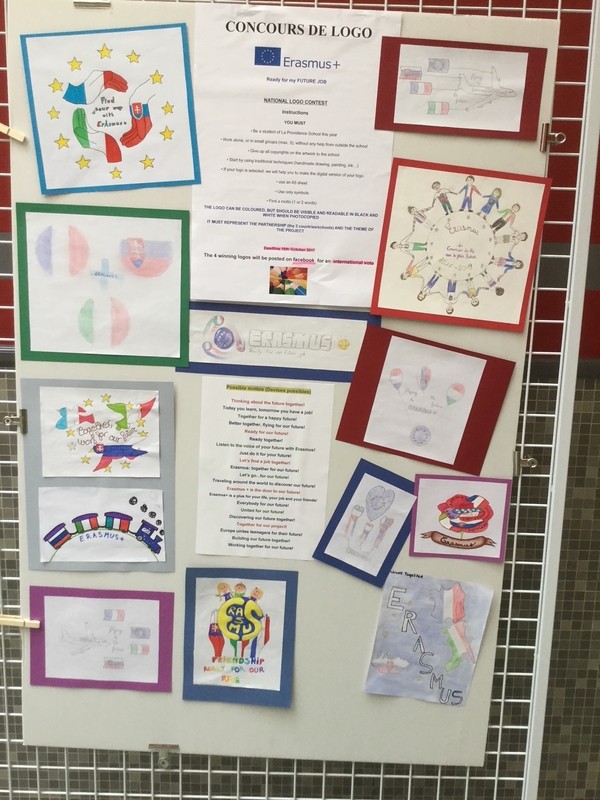 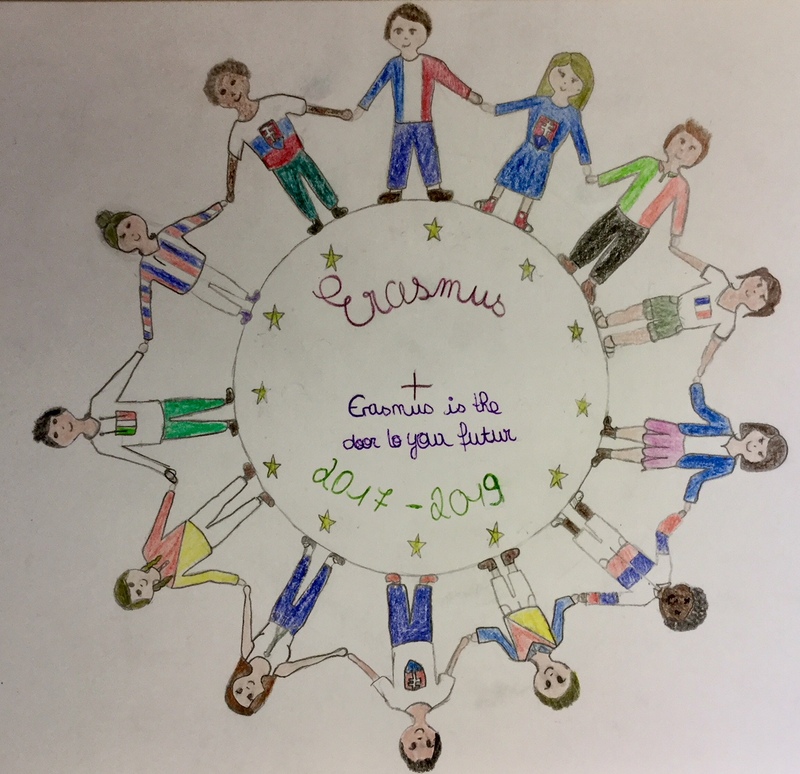 Students have worked to create logos and mottos related to the Erasmus + Project “Ready for my future job” to participate to the contest together with their European partners.